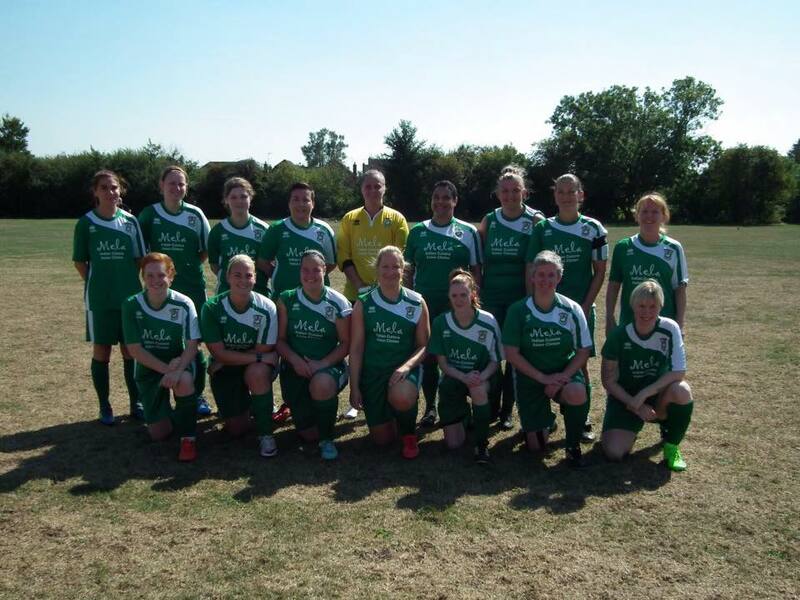 Sunday saw Aylesbury United Ladies, 4th in the league, take on Haddenham who went into the game 5th. Their close league positions showed up in the match which ended up very close and could have gone either way. Haddenham started very quickly and dominated for the first five minutes but once Aylesbury United settled down they had some good possession of their own. The two teams cancelled each other out for much of the first half with the Aylesbury defence keeping the opposition forwards at arms length. It was Aylesbury who broke the deadlock with just three minutes to go before half time as Tiana Phillips-Maynard collected the ball on the edge of the box before lobbing the keeper to make it 1-0. The lead only lasted two minutes though as Aylesbury failed to clear a corner and Haddenham were able to equalise. The second half followed a similar pattern to the first but Haddenham took the lead after fifteen minutes. Just ten minutes later, however, Aylesbury were back in it as Aylesbury's captain Sarah GERRARD picked up a loose ball from a Tiana corner and buried it into the net to make it 2-2. The play swung to and fro for the rest of the game without too many chances being made by either team but it was Haddenham who managed to get a winner to take a very close game 3-2. Aylesbury played some good football at times, with their defence managing the Haddenham defenders well, and Leigh Reed in the centre of the defence was voted player-of-the-match.